Delhi, the capital of India, hits the headlines every day not only because of its varied styles or art and architecture but also because of the rich and varied culture. To top it all, this the place that also comes into the limelight because of the heinous crimes that are revealed before the citizens. Despite the talks, it can definitely be assured that with a little precaution and a healthy mindset, a trip to the ‘Dilwalon Ka Shehar’ would not be a bitter experience at all. So, here are the top 5 tips that you must keep n mind while planning your trip to this historical and politically affluent city. Beat the Heat and the Blaring Winds: No matter which season you choose to pop up in this city, you will have to withstand the effects of extreme weather conditions. If you visit in summer, remember to carry sunscreens, umbrellas, caps and plenty of water along with yourself so that you do not get dehydrated. In the case of winter, be ready to beat the pinning cold and the blaring winds that would make your teeth rattle provided you are not wearing sufficient warm clothes. 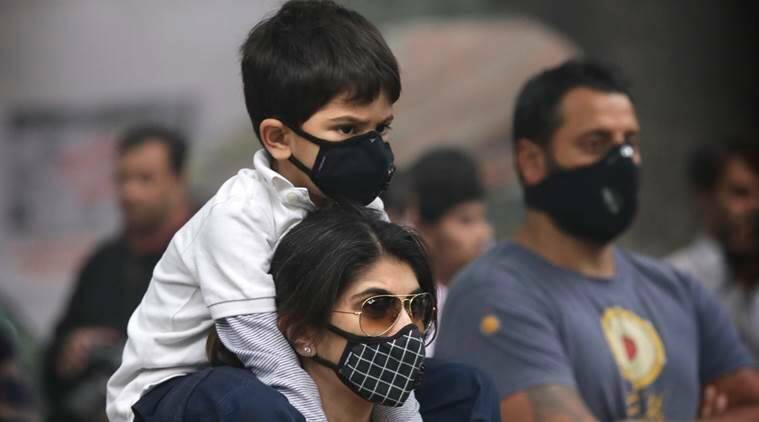 Protect Yourself From the Escalating Pollution: Delhi is quite famous all over the world because of the level of pollution that masks this city. Yet, that does mean that you would not grasp the opportunity to enjoy walking down the streets, right? So, remember to carry a mask and please wear it while walking down the streets or traveling by public or private transport no matter how ugly you think you look. In case you do suffer from respiratory diseases like asthma and the like, you have to carry your inhaler and other medicines as well. 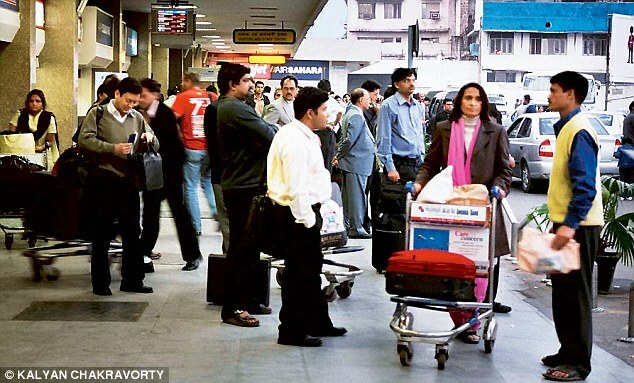 Be Careful Of Your Belongings: All of you know that Delhi is the hangout zone for the thieves and robbers. So, if you want your luggage to return home with you, you have to keep your eyes open all the time. Do not trust a stranger unless you have no other option because you can definitely fall into a fix position if you do so. And, always keep your phone handy so that you can call up the police in case something does happen. Choose Your Transport Correctly: Once again, the cheating scheme is not restricted to the thieves in this renowned city. You will realize this when you avail the transport facility. 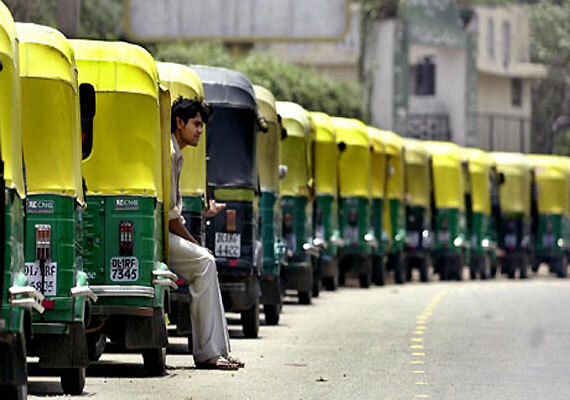 If you board a rickshaw or a taxi other than from the syndicate, they will exploit you because you are a tourist and charge double the fare! So, be careful and look out for the syndicate stands to escape being misused. 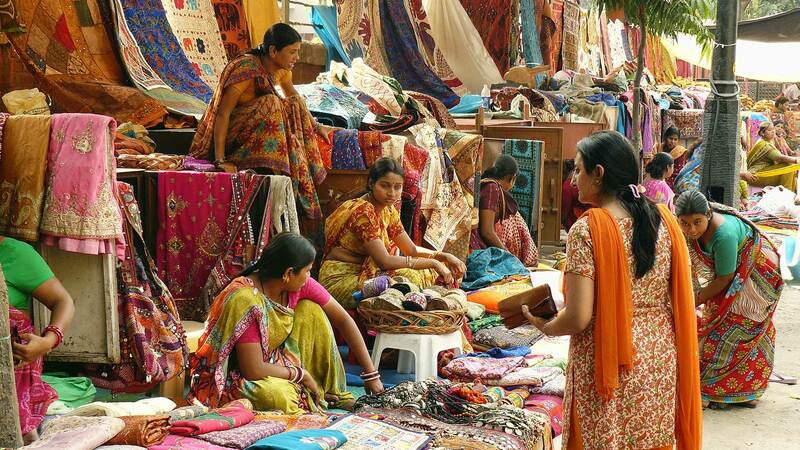 Be Ready to Bargain: This is the city in which you can test your bargaining skills to the fullest! When you see something beautiful, don’t buy it directly! Wait, take your time, roam around and compare the prices, and then go for a leap at the shopkeeper to bring out the strong bargaining avatar that is latent in you! Now that you do what you should or should not do in this city, pick up your backpack and head along to Delhi to have an experience of a lifetime! Have a Happy and Safe Journey!